It donned on me as I started cooking the first ingredient for this dish ~ bacon ~ that most of our family has lived with a microwave in the kitchen, than without. While the microwave’s origins go back as early as the 1930s, by the late 1970s, the prices made them more affordable. By 1986, only 25% of Americans had a microwave meaning us Kikers were early adopters of magic! Aside from microwave popcorn, and scrambled eggs, bacon was something that the microwave could heat fast n’ good, turning Mom into a time-saving magician. This recipe doesn’t call for microwaving the bacon, but either way you’ll find every spoonful of the salty stuff a special surprise. 1. In a large saucepan, brown bacon and cook onion and celery with garlic and basil until tender. 2. Stir into soup the water, tomatoes, ditalini and salt. Bring to a boil and cover. Reduce heat. 4. Add cabbage and zucchini. Cook 10 minutes more or until done, stirring occasionally. 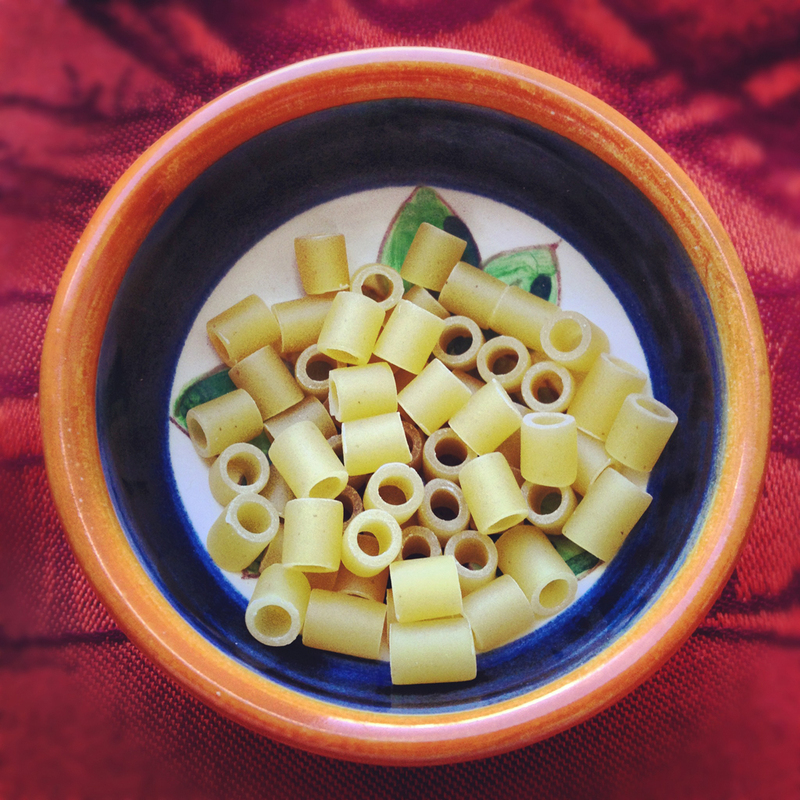 ♥ Why not partner a bowl of this soup with some tasty bread? 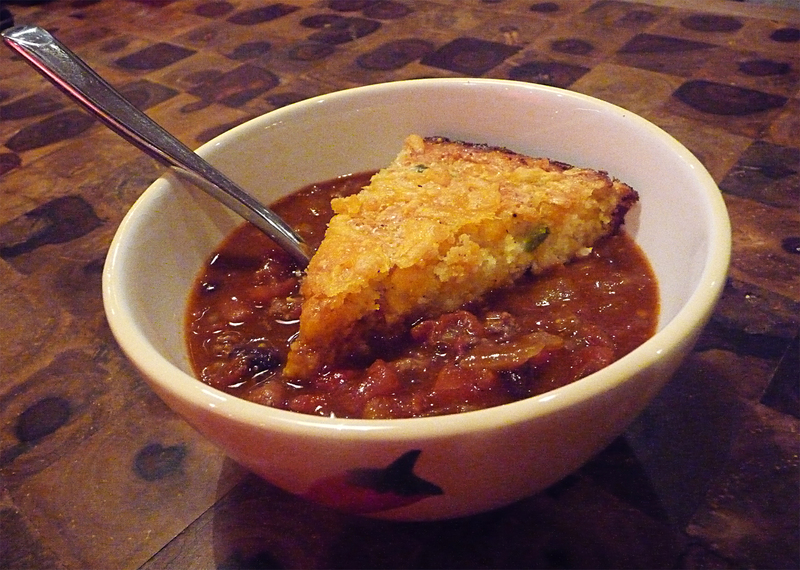 ♥ This recipe can easily be doubled for larger food gatherings. When I found this recipe, it didn’t have a name. I went online and found out that this was indeed a minestrone soup recipe. 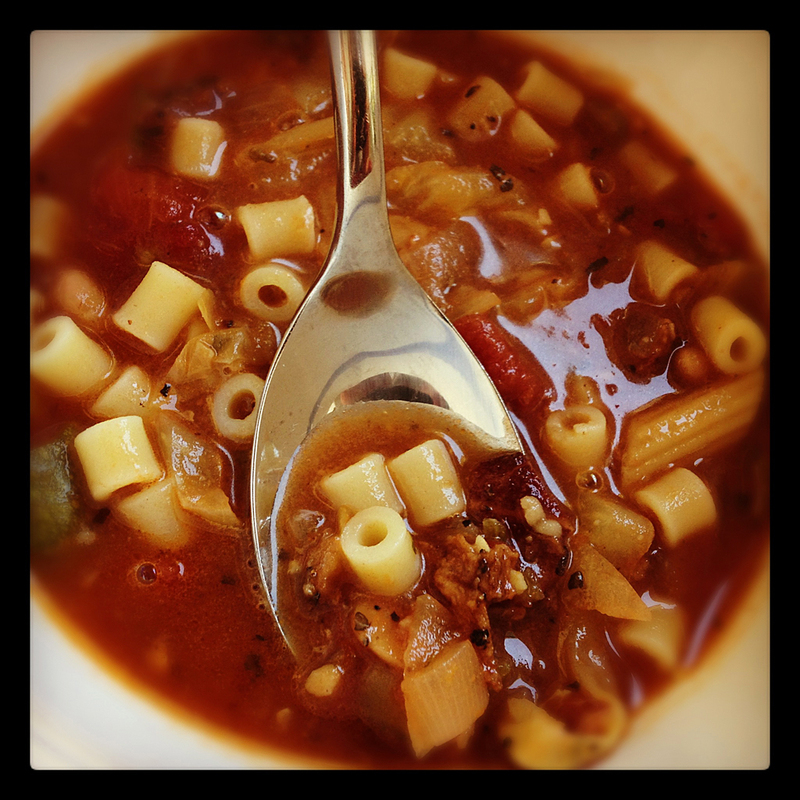 I later found a couple other minestrone recipes in Mom’s cookbook so I know it was one of her favorites. 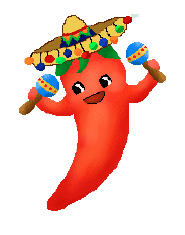 the more spice you add to life, the merrier! If my Mom “Betty” was still alive, I would have made sure she put my own favorite recipe in her cookbook. And better yet, I would have made her some bowls of this great-tasting soup. I’ve tweaked this recipe over the years, and you can also edit it to please your own personal taste buds. I’ve had several friends say it’s the best tortilla soup they’ve had … plus, it’s easy to make. My secret? Squeezing lime juice on top just after the cheese starts to melt. As temperatures start to “dip,” what better way to warm-up chilly evenings, than with this all-time favorite tortilla soup recipe? Perfect as an appetizer, or as a main course, one bowl of this soup usually leads to two … or more! Totally a comfort food staple for the Fall Foodie in you. 1. Cut chicken into bite-sized pieces and place into a medium pot filled with water. Bring to a boil for 5-7 minutes and cook until done. Drain and set aside. 2. In a 5-quart saucepan over medium heat, sauté onion in oil 3 to 4 minutes, until soft. 3. Stir in chilies and the seasoning mix, cook 1 minute. 4. Add tomatoes and juice, breaking them up with a spoon. 5. Stir in broth and bring to a boil. 6. Add corn and chicken, reduce heat to low and simmer for 5 minutes. 7. Top with the cilantro. 8. Spoon into bowls and top with chips, cheese, avocado, and sour cream. Garnish with scallion, black pepper, and a squeeze of lime. Serves 4-5 hungry folks. The soup refrigerates well; keep the garnish (chips, cheese, avocado, sour cream) as last minute additions.